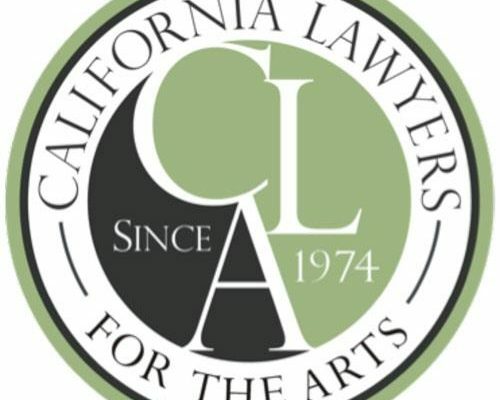 Kyle Cowser, Program Coordinator for Education and Outreach at California Lawyers for the Arts, will lead us in an investigation of the legal, economic, and moral rights of an artist. We’ll pose philosophical questions as we take a look at the long list of cases, both historic and current, that have changed the way we think about artists’ rights. We’ll also focus on the individual responsibility of the artist, helping our participants to educate and protect themselves on a day to day basis.